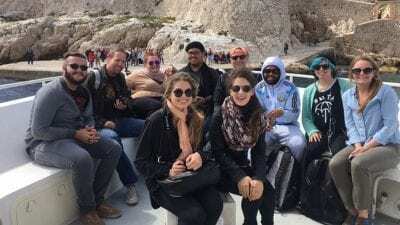 The Polk State College Institute for Global Initiatives is designed to provide multicultural and transnational educational opportunities and experiences for Polk State students living and working in an increasingly globally connected society. Opportunities include study abroad experiences that combine adventure with exposure to workforce in other countries. 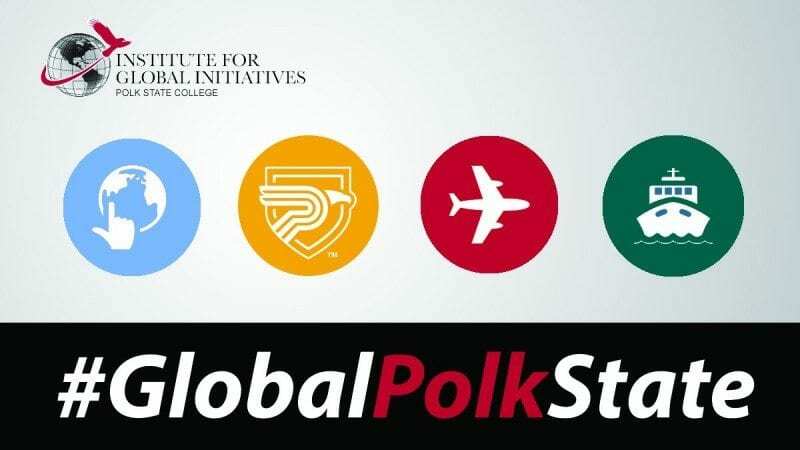 #GlobalPolkState is a news feed that will chronicle the adventures of Polk State students overseas, and how their experiences will influence their future career paths. Happy reading!